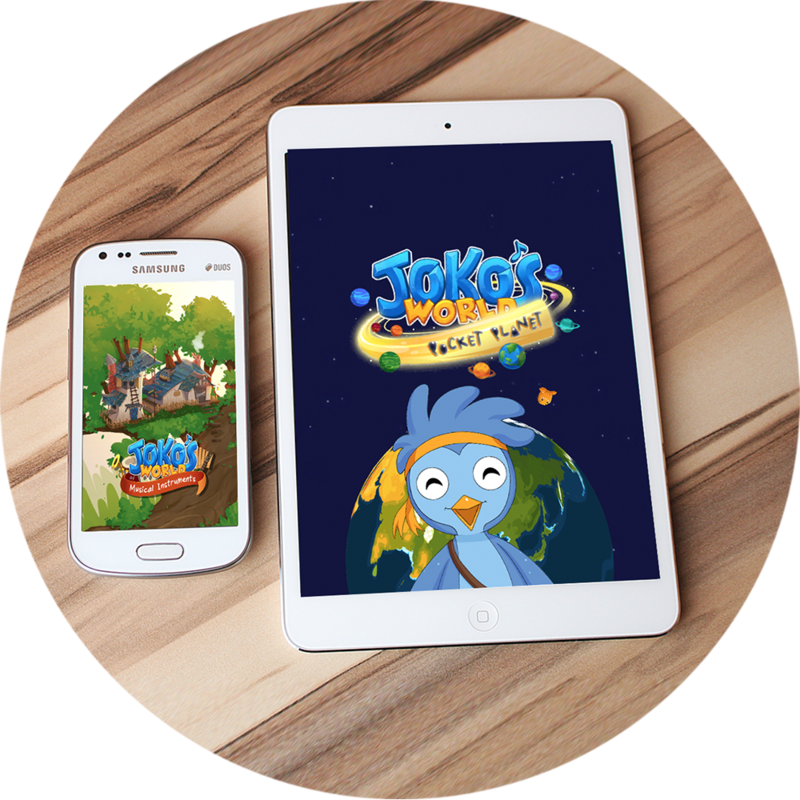 Interactive hand-drawn stories of Joko travelling around the world. Learn about cultures and cover important themes. Activities, lesson plans, printables, infographics for home or to enhance your culture lessons. Travel with Joko and learn about world culture. 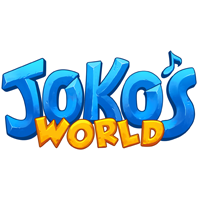 Play Joko’s award-winning Sound Infusion online. 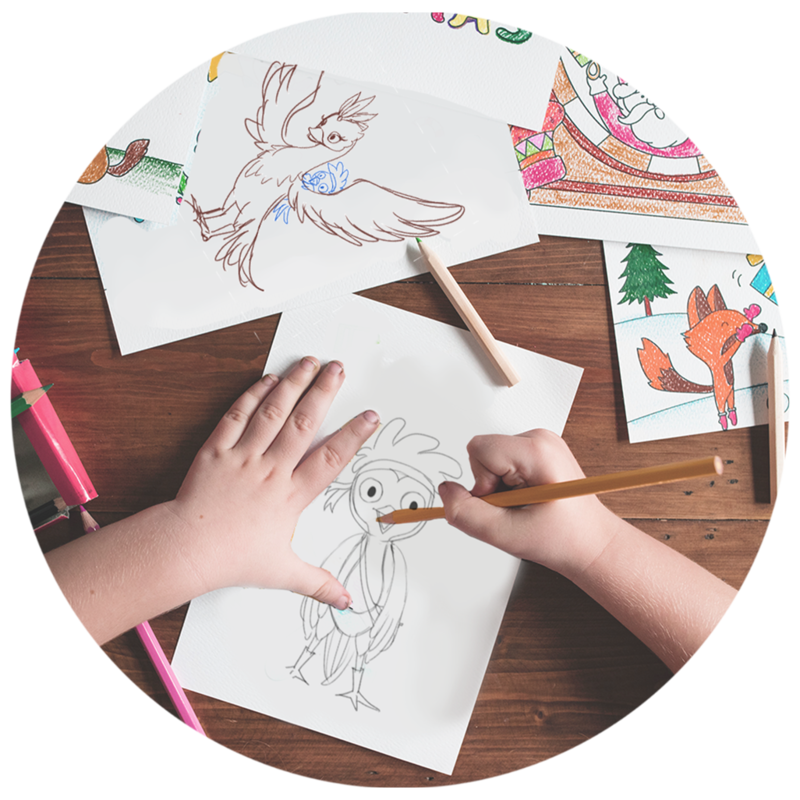 Activities, lesson plans for home and the classroom.